FlightGear forum • View topic - which airport is this ? Re: which airport is this ? I was only basing it off the amount of pilots. Probaly some europeian airport, I dont know of any other popular US airport, South America gets very little pilots, along with most of Aisa and most of the middle east and Africa. I also think that it could be KORD from the position of the runways. Turnit wrote in Tue Oct 20, 2015 1:56 am: I was only basing it off the amount of pilots. Probaly some europeian airport, I dont know of any other popular US airport, South America gets very little pilots, along with most of Aisa and most of the middle east and Africa. Those are AI traffic pilots. Thats why I asked you to look at the photo! Notice how the names are mostly over 7 letters. Then again, I'm pretty sure MP would shut down or a fore would break out in the server computer with that amount of pilots! 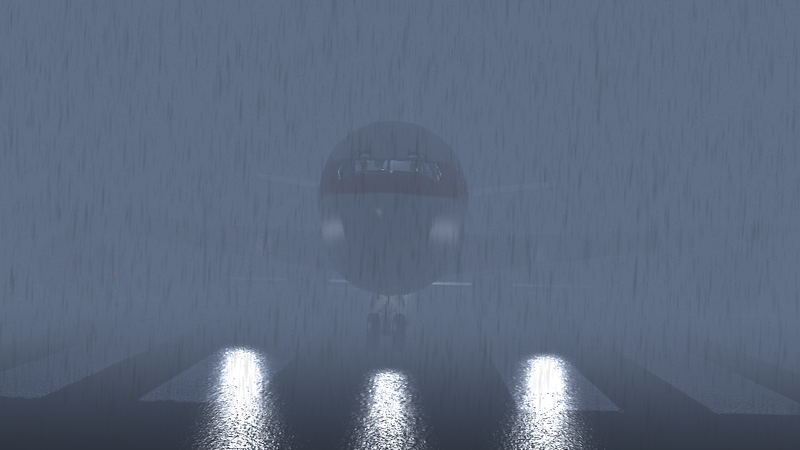 Then again, there is also a runway, 32L which there has NEVER been at KSFO. So, I'm afraid I miss the point, how this could possibly be KSFO. By the way, I apologize for my earlier post, which has (rightly) been deleted by a moderator. I hope you did not see it. Chicago O'Hare? Just based on the satellite terminal on the left (which I flew into a couple of months ago) and the aircraft callsigns. So, who is next? This seems like an interesting challenge. You should do KSFO so I can get one right. @turnit is that the only airport you know? Layout, yes, ICAO code, no. Turnit wrote in Tue Nov 03, 2015 11:57 pm: Layout, yes, ICAO code, no. Why, surely you know Seattle has 3 parallel runways? EGKK has terminals to northeast, then runway below, one used as taxiway. Surely you know your local airport?